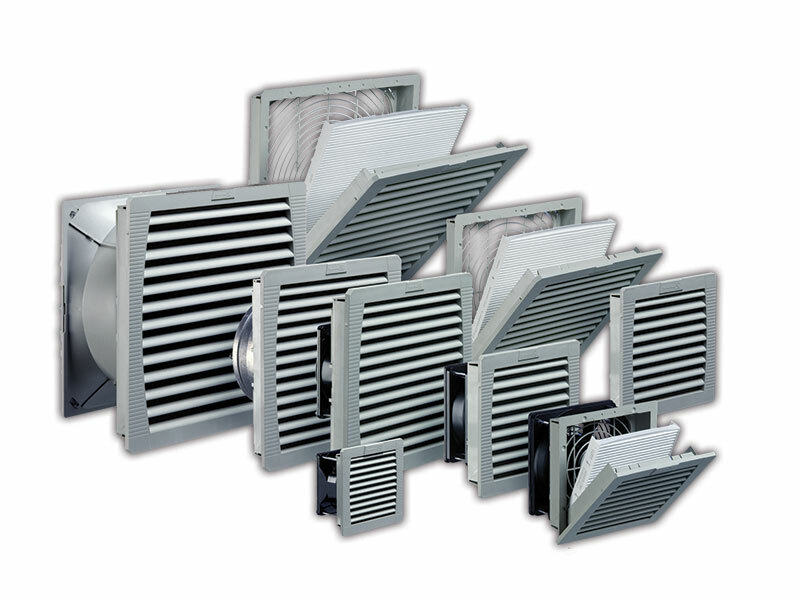 Pfannenberg's Filterfans® - "Trust in the Original"
Pfannenberg's Filterfans® incorporate modern louvers which enable maximal airflow, hold back dust/flour and water particles, protect the filter medium from damage and can be integrated into the design of the application. Filterfans are an ideal cooling solution when the ambient air is always lower than the temperature required in the electrical enclosure. This assists the natural convection of the air and avoids hot spots within the enclosure.